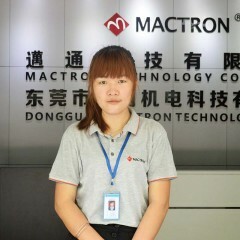 Leading the Mactron Team Organization staff. 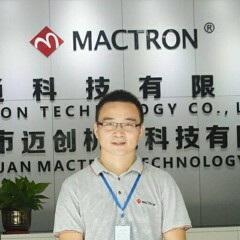 and Mainly in Charging of the marketing and sales of Mactron Team. 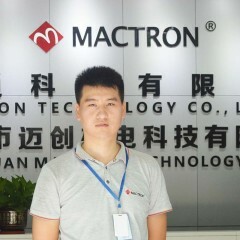 He is also an expert of laser machine system. 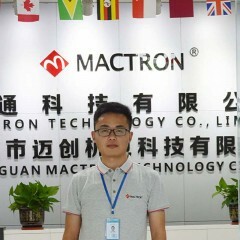 In Charge of the Laser Machine System’s Engineering Technical Work, Including new laser machine system’s R&D, and the production department’s technical support. 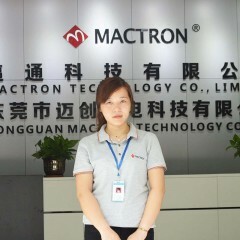 Melissa Huang, General Manager Assistant. 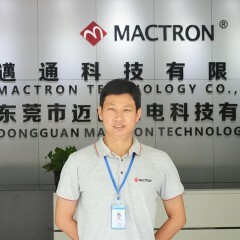 Mainly assistant the General manager to manage the whole company. Including the production department, financial department, and administrative department’s wrok. 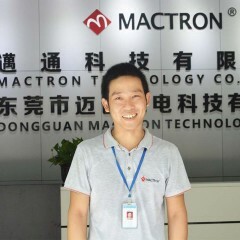 Cong Lee, Domestic Sales Supervisor. 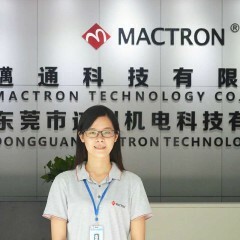 In charge of the full domestic sales network all over the China mainland, HK region and Taiwan rigon. 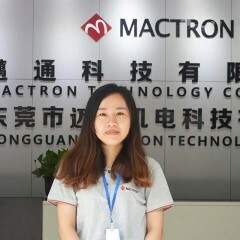 Sunsa Sun, Overseas Sales Supervisor. 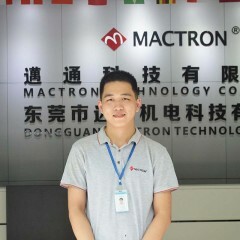 In charge of the overseas sales network all over the world. including America, Oceania, Europe, East and South Asia, Middle East, and Africa. 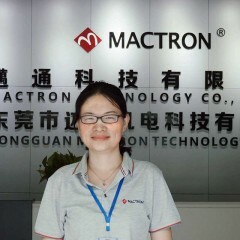 Mrs Huang, Financial Dept. Supervisor. Manage the Company’s financial department. In charge of the production department. 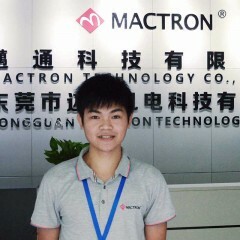 manage the production workers and ensure the production schedule. 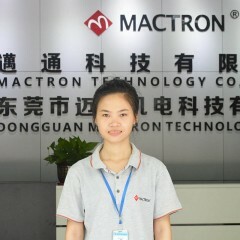 Lisa Deng, Inspection Supervisor and Pre-sales Technical Support. In charge of the inspection and quality assurance. 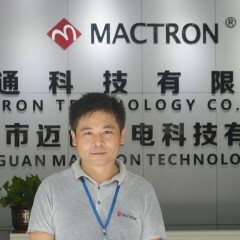 And also manage the pre-sales technical support. Responsibe for the sales of the overseas market. 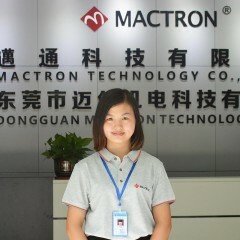 In charge of the marketing of the mactron tech team. Including the support of sales teams and make some marketing plans. 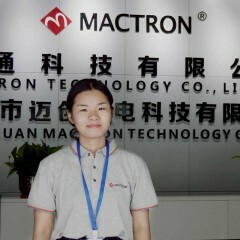 In charge of the administrative work of Mactron Tech. Including human resources, company’s regulation and other related administrative work. Manage the warehouse’s raw materials, finished products and shipping of the goods. In Charge of the designing works, including photo’s shooting, processing, and company’s full images’ designing etc.